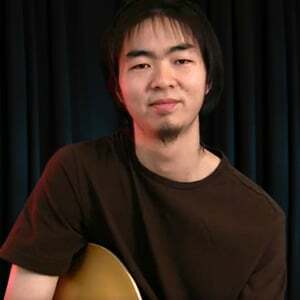 Kenny Echizen is a funk-loving talented player based out of Los Angeles. His artist study on James Brown and tutorial on the song "Shining Star" will get you groovin'! Shining Star was a top 40 hit in the mid 70's, bringing a raw, street funk energy to mainstream radio. We laid down the groove for the song in a backing track, and show you how to play the funky rhythm guitars and shredding guitar solo over the top.